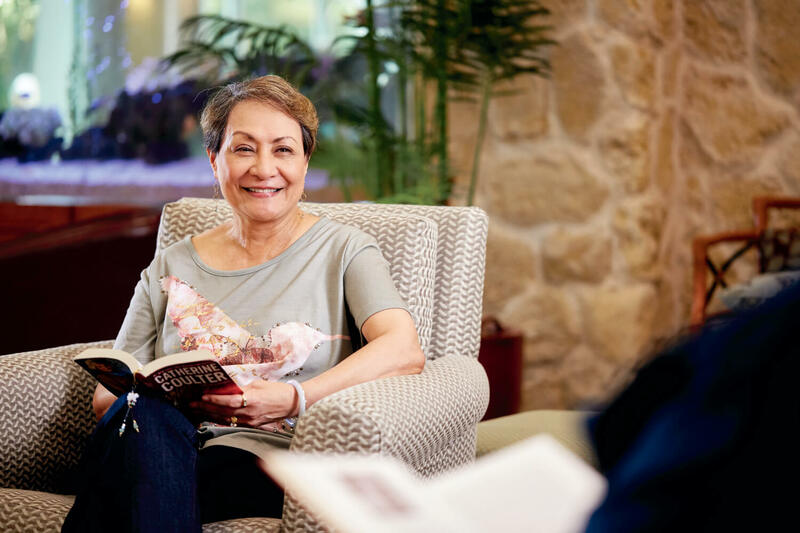 Like our sister property, Arcadia, 15 Craigside offers a lifetime guarantee with a continuum of care that begins with independent living in one’s apartment. 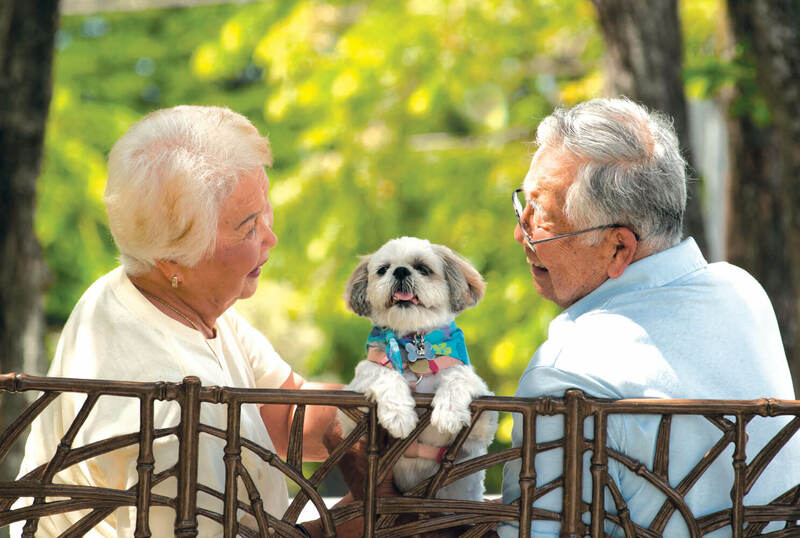 Residents have access to health care services, personal assistance, premium dining, 24/7 security, maintenance and utilities, housekeeping services, and access to our programs, activities and entertainment. 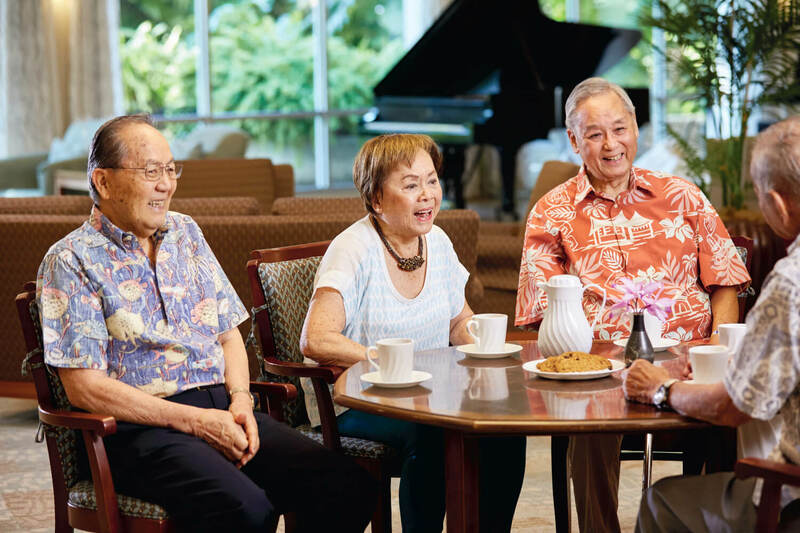 Our Oahu retirement community is close to Ala Moana, Downtown, Long’s, Safeway, and Chinatown. 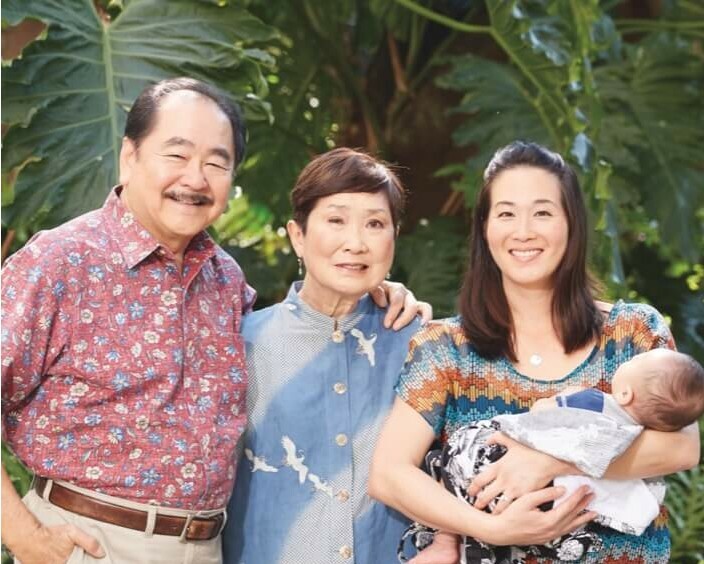 You’ll enjoy the sweeping views of the Ko’olau Mountains, Nu’uanu valley, downtown Honolulu, and the ocean beyond. 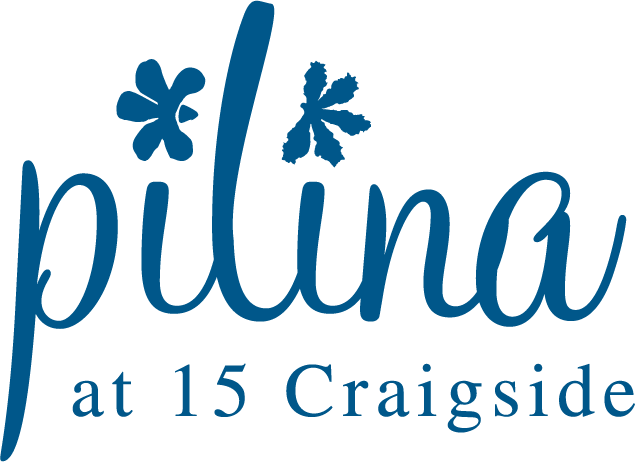 15 Craigside offers numerous amenities to provide an active and fulfilling lifestyle. 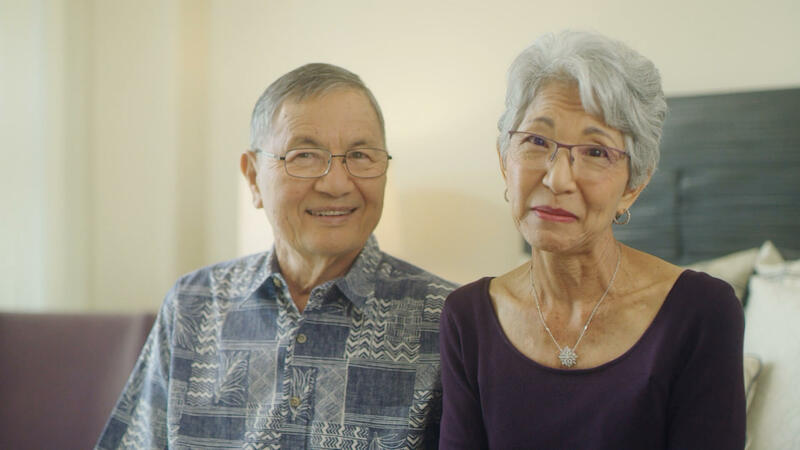 Every residence in our Oahu retirement home features open floor plans, floor-to-ceiling windows and premium appointments to make it your own home. 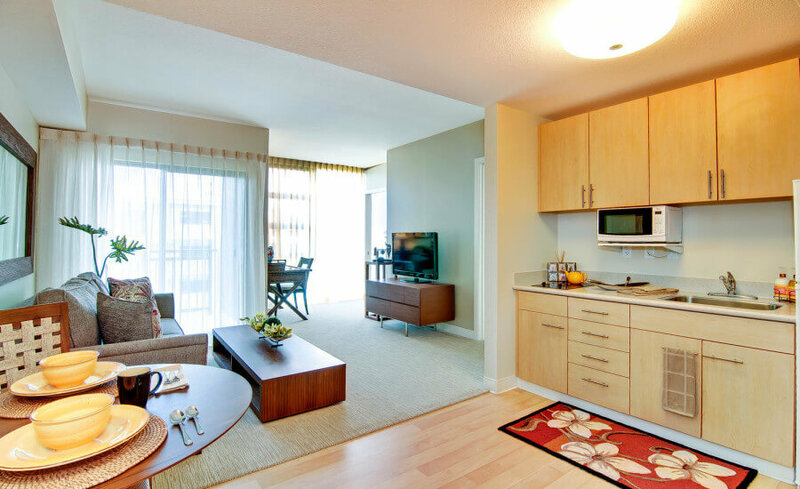 After a one-time entrance fee is paid, there is a monthly service charge which includes an array of services and independent living amenities.